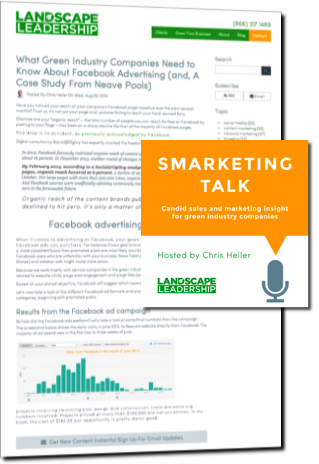 Join over 3,000 of other green industry professionals who have subscribed to the Landscape Leadership blog and Smarketing Talk Podcast and receive valuable marketing and sales insights delivered straight to your inbox or RSS reader. The Landscape Leadership blog and podcast covers everything you need to become an inbound marketing and sales superstar for your green industry business. 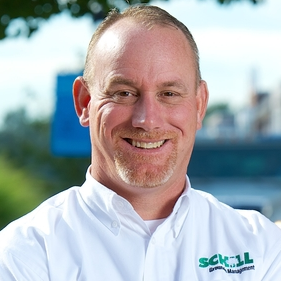 Selling Lawn & Landscaping Services: Are You Changing With the Times?